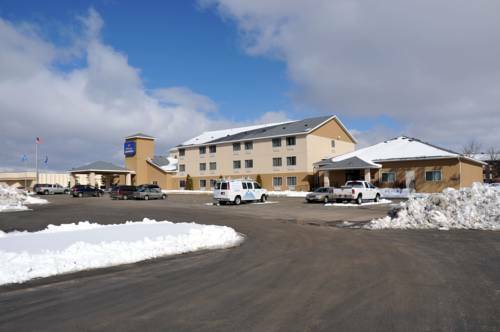 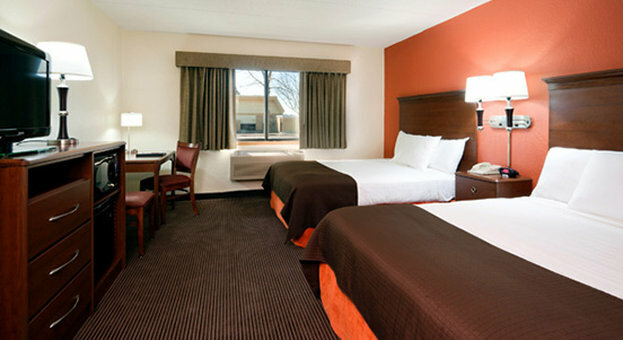 Candlewood Suites Bemidji is conveniently located in Bemidji, Minnesota, a good holiday escape. 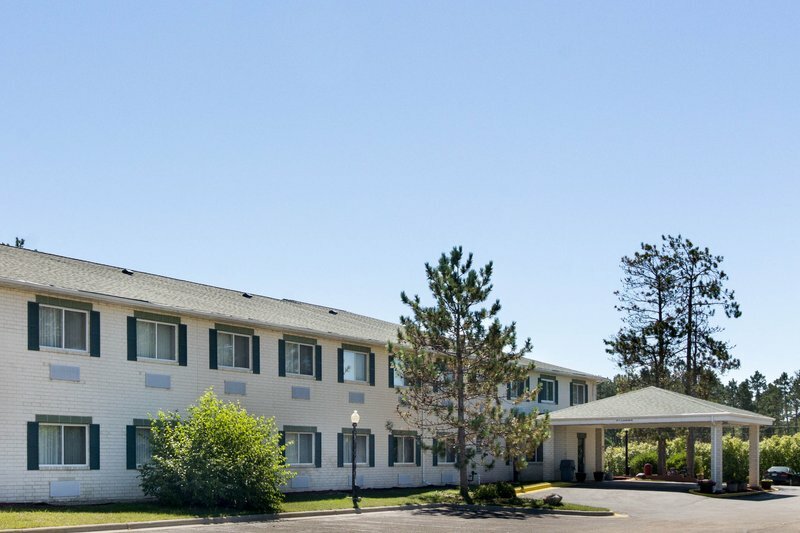 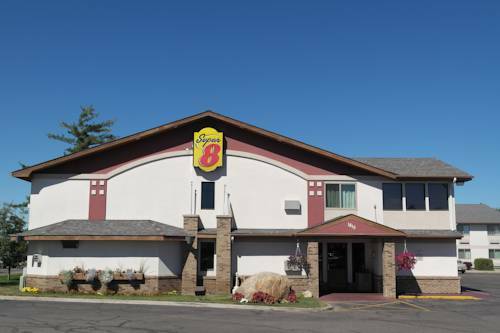 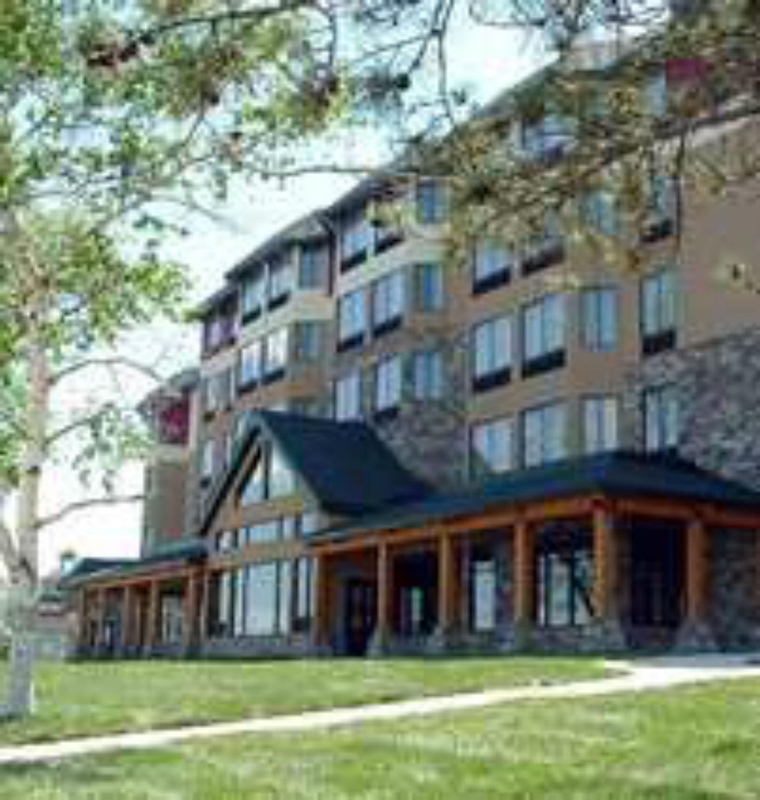 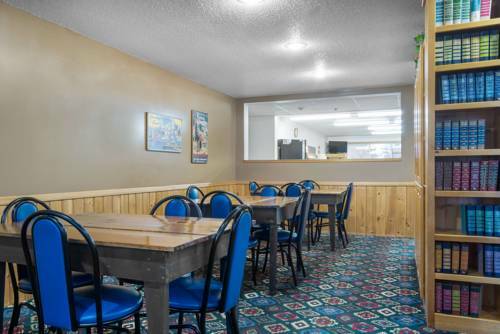 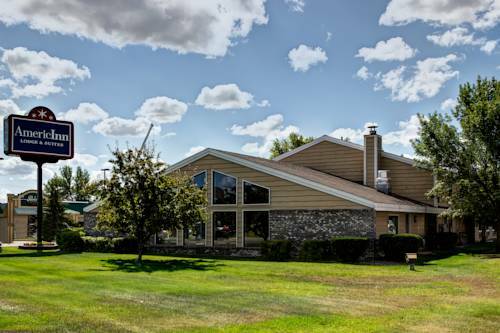 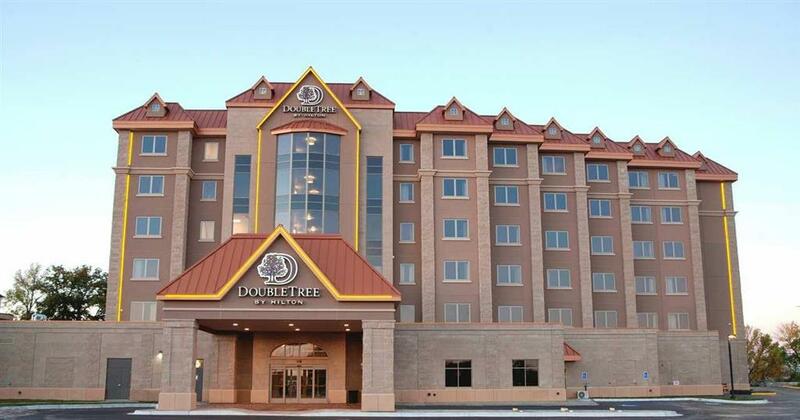 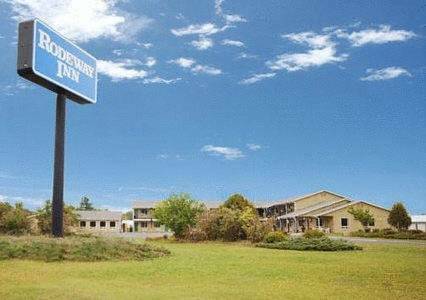 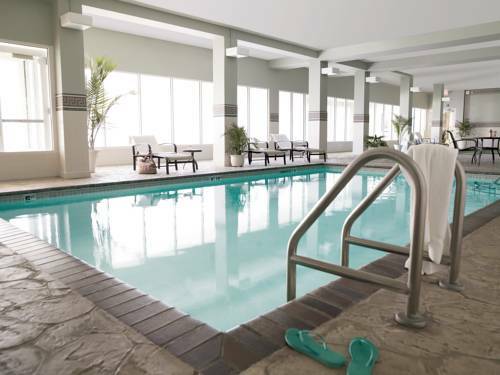 These are some other hotels near Candlewood Suites BEMIDJI, Bemidji. 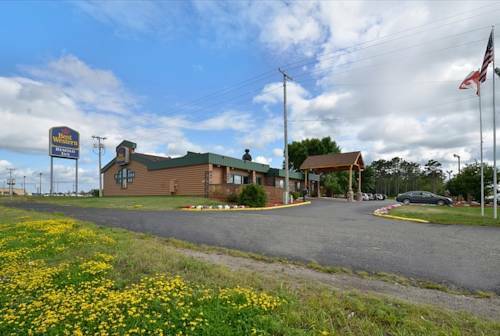 These outdoors activities are available near Candlewood Suites Bemidji.